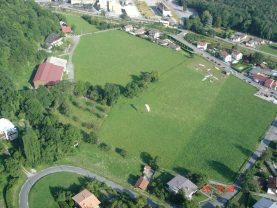 Two approved landing areas: from first flights in simple conditions to more technical mountain flights, you have a large playground to evolve. 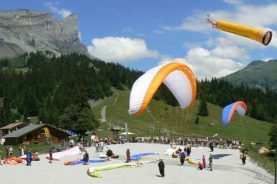 Plaine-Joux is ranked among the finest paragliding spots in the world! 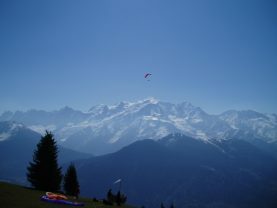 Opposite Mont-Blanc, the conditions are ideal here for flight practice throughout the year. Alpine take-off zone in fantastic surroundings. Accessible from the following take-off areas: Plaine Joux, Varan, Frioland, Grand-Prarian. 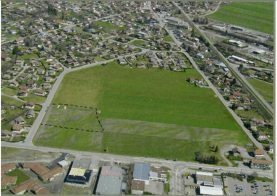 Accessible from the take-off zones in Plaine Joux, Varan, Frioland & Prarion.